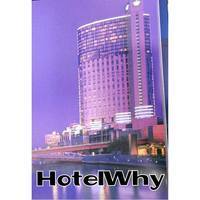 Youth Hostel Australia is one of the best affordable accommodation options for backpackers and budget hunters. 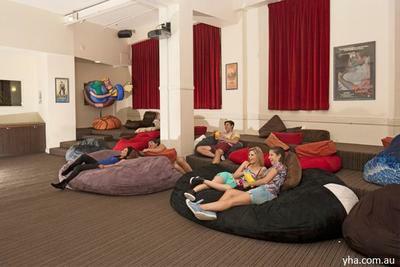 Perhaps one of the most well-connected hostels, YHA has high quality accommodation all throughout Australia. From cities to coastal haunts to the lesser travelled rural areas, if you have a membership card you can receive discounts and benefits in any one of the hostels. The rooms are air-conditioned and well kept with options to suit all types of travellers, from dorms of 4 - 10 people to family or private single or double rooms. 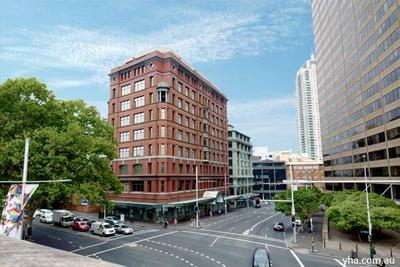 Sydney Central is a fantastic option for the budget conscious, located just a short walk from Central Station and the main bus terminal. State of the art facilities include a great bar where you will meet other travellers and make memories all night, a cafe/restaurant, internet and email access, good parking, a sauna and swimming pool to laze away the day in, television, tour desk manned by helpful, happy staff and access to all the fun activities Sydney has to offer. In the heart of Sydney, you will be walking distance to Darling Harbour, Chinatown, Star Casino, The Rocks, the Opera House and Harbour Bridge, the Fish Markets and the Entertainment Centre. Lastly, be sure to check out Scubar, Sydney YHA's own backpacker bar located in the basement. Pool competitions, theme nights and organised pub crawls will ensure you have the time of your life.